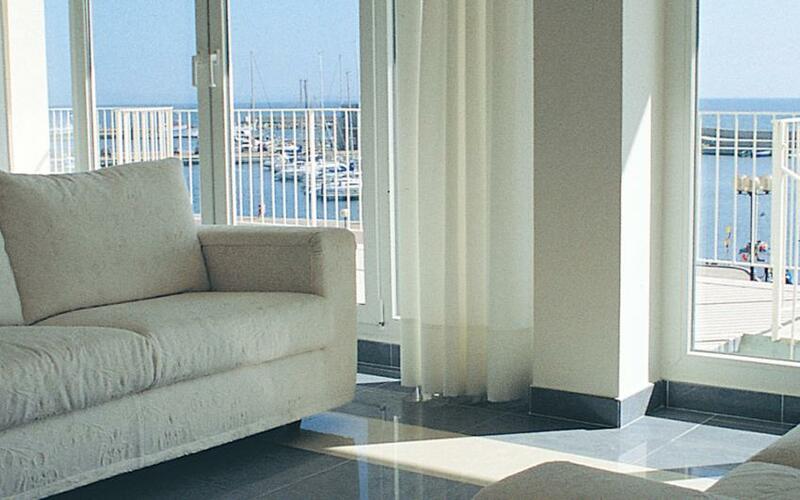 The Panorama Hotel features 36 bright rooms located throughout the five floors of the hotel. 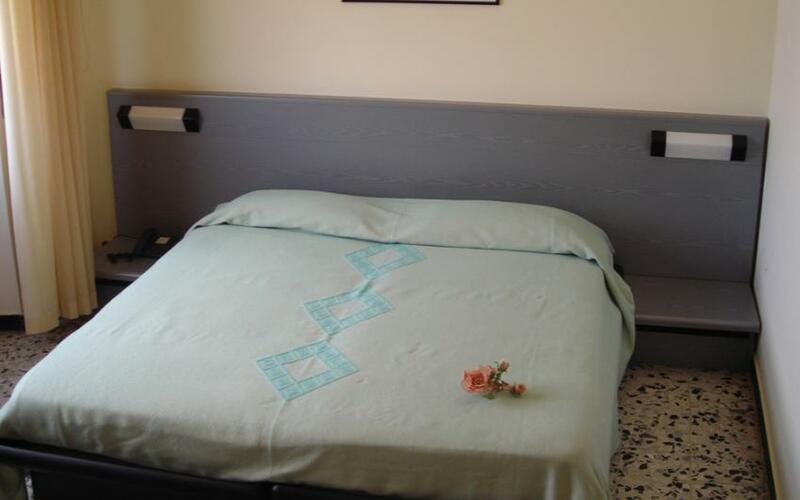 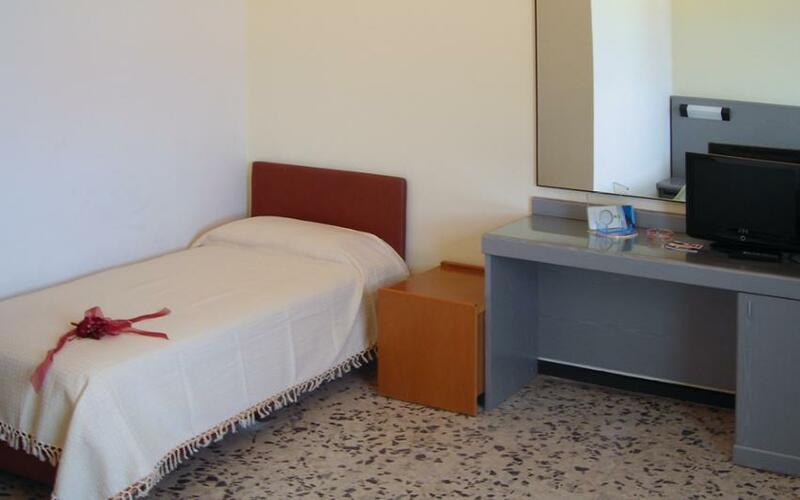 Decorated with simplicity and equipped with all amenities, the rooms are divided into two categories: Standard Rooms, overlooking the town, and Superior Rooms with a private balcony overlooking the tourist harbor. 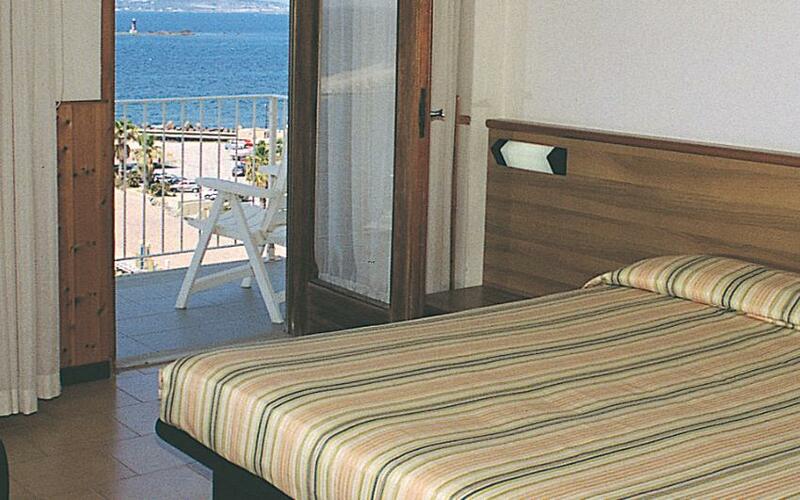 Standard Rooms at the Panorama Hotel overlook the town of Portoscuso and feature big and bright windows. 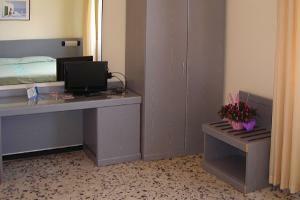 They are decorated with simplicity and are equipped with all amenities. 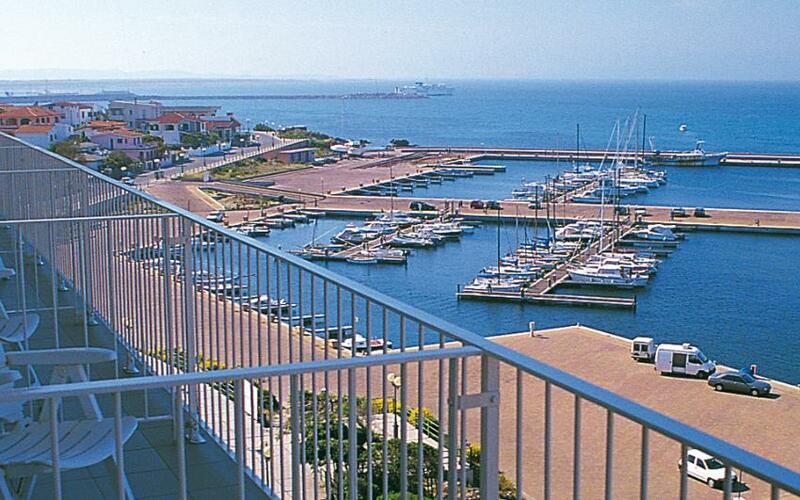 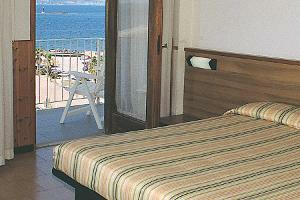 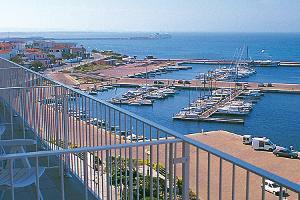 The Superior Rooms of the Panorama Hotel boast a wonderful view of the sea and the tourist harbor. 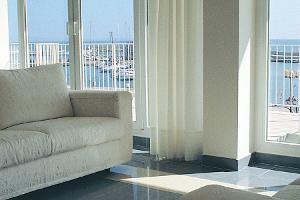 They feature a balcony equipped with sun loungers.